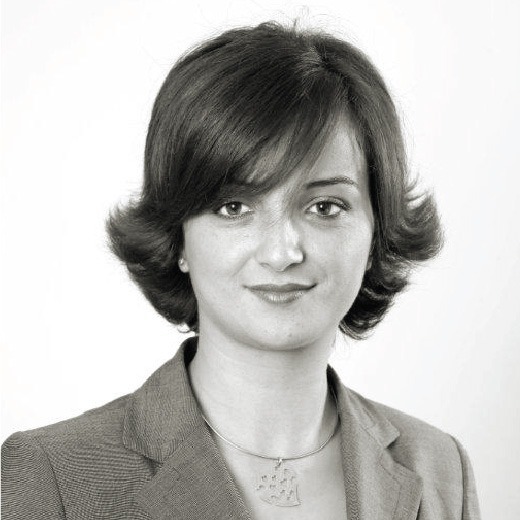 Sabrina Mokrane works as Client Partner Alexander Hughes Algeria. She has a strong experience in in-house recruitment and assessment, having worked as Director of Orascom Telecom in Algeria for seven years. She is one of the original co-founders, Chief Operating Officer and Partner of Global Talent Consulting, which in 2014 became Alexander Hughes Algeria. Sabrina studied Psychology at University of Algiers and is graduated in Human Resources Management from Institut Supérieur de Gestion et de Plannification of Algiers. Sabrina speaks French, Arabic and English.